A wonderful weekend was had the the national wedding show, a ensemble of wedding creatives were at the show. the wedding ideas stand was waiting for us to attend for the day,the lovley rachel,rachel.,lucinda and pippa were waiting for us,oh and not forgetting sophie and the boys. There was a constant flow of brides wanting to meet the award winning team from creatiques,also there was three times winner wedding planner of the year, Julie tooby.Nearly all of the brides had seen the magazine ,which is great news for the wedding ideas team, it was so lovely to hear all the brides talking abut the magazine, and also meeting us, everyone that we spoke to wanted to know what we did to win,how we won,and why our shop was different. 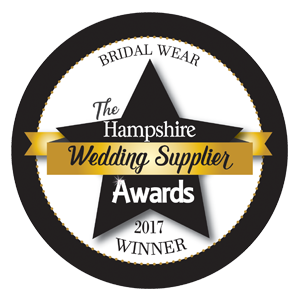 When we told our story the brides wanted our details to look at the web site and to make bookings to come and see the award winning boutique. A wonderful weekend, with lots of surprises,good meetings and lots of inspiring thoughts for new collection ideas.